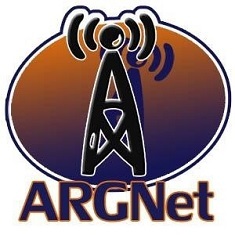 We found Last Call Poker through an email sent into the ARGN tip-line this morning. We’re not sure exactly what to think yet, but the site is definitely… interesting. It has all of the standard signs pointing towards ARG — registration, automated email replies, suspicious video, voice mail, and an attractive brunette character that needs our help. However, if you actually sit down and play on the poker tables, you’ll find that they are all functional and that many people (or, if you want to go in a different direction, poker bots) are already sitting down, calling and raising, as if the site had existed for months already. (For what it’s worth, the site has been registered since May, although we can’t find any hits on Google about it). Is this an Alternate Reality Game? Or is it simply a gambling site? Perhaps a haven for dancing robots? Only time will tell, friends, but after only a handful of minutes on the site, we’re pretty stoked about what may be ‘in the cards’ for Last Call Poker.